Hotels, resorts, bed & breakfast notes and hostels for sale in the Alajuela, Cartago, Guanacaste, Heredia, Limon, Puntarenas and San Jose provinces of Costa Rica. FOR SALE - $ 1,500,000.- Área 3,964 m². Built 800 m². Small Beach hotel located in Playa Brasilito, on the main street. All Services TV, Cable, Internet, excellent for commercial investment. 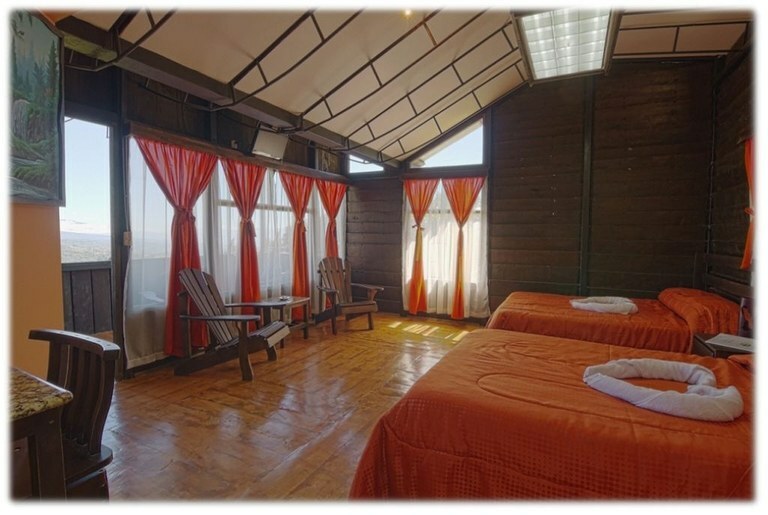 This hotel/resort/hostel is located in Alto Palomo, Alajuela, Costa Rica, in Valverde Vega county. 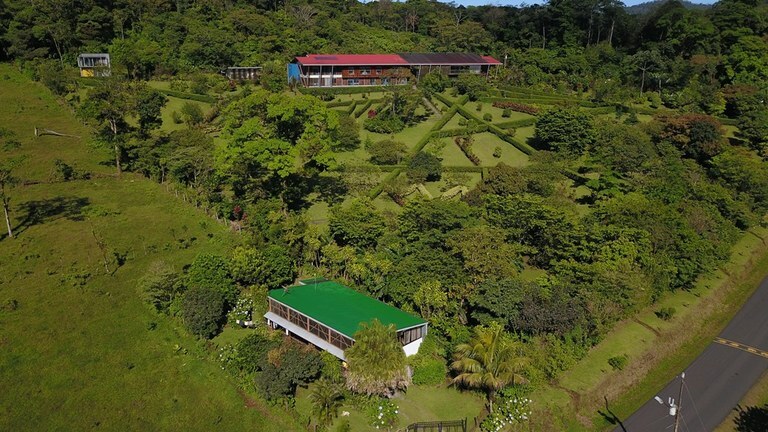 This mountain and countryside property with city, mountain, greenbelt, wooded and garden views is situated in the cloud forest of Costa Rica. The land area of this hotel/resort/hostel is 13.12 hectare (32.42 acre), and it has an interior space of 1,515.00 square meter (16,307.26 square feet). This hotel/resort/hostel has air conditioning through multiple wall units. Beautiful mountain hotel in Bijagua. Full equipped. SALE $ 1,800,000.- Land area 69.891 m², or 6 hectares. Construction area 1.387 m² o 14.925 ft². 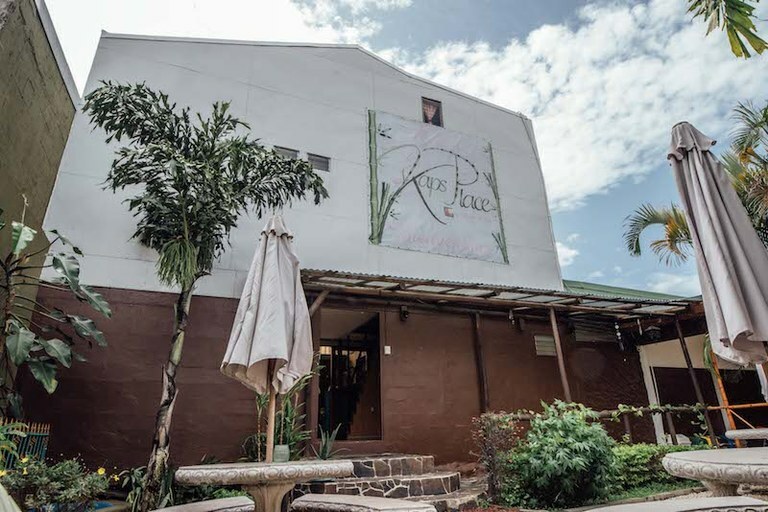 This beautiful mountain hotel is located in Bijagua de Alajuela, in a beautiful region, which has just opened for tourism, offering numerous activities such as hiking, enjoy nature, bird watching, rafting, kayaking, horseback riding, water thermal, etc. The area is part of the Biological Corridor Tenorio-Miravalles. This hotel was built in 2007, in harmony with the surrounding environment in a contemporary minimalist style, innovative under the name of "tropical architecture" which opens spaces and suppresses the walls, which directly connects the different areas and inviting nature inside the building. Construction was under bioclimatic standards in order to adapt to local conditions. The building consists of a steel skeleton with natural teak and cover plates. The materials used give both a rustic and modern twist; details blend simplicity and refinement. This style of architecture in the accommodation is not in Costa Rica, being this avant-garde building. The hotel has an area of 1,200 m² or 12,912 ft², which consists of two levels, which is located on the upper level the entrance porch, which has disabled access, reception, souvenir shop, an office , restaurant, bar, restaurant open to the kitchen, public toilets, including 1 with disabled access, terrace and a small living room. The lower level features reception area general use, recycling area, laundry and ironing, bathroom with shower for employees, 2 rooms for guides and drivers, with 2 single beds each and 1 bathroom, clothing storage a living room to a courtyard and a jacuzzi. The area of the inner courtyard has an area of 70 m² or 753 ft², where the "eco-hot tub" which can accommodate 8 to 10 people, surrounded by tropical plants and where is it has a great overlooking the hotel gardens. The western area of the building is located on the upper level 9 rooms of 27 m² or 291 ft², one especially for handicapped 30 m² or 323 ft², 1 superior room of 30 m² or 323 ft², all with shower water hot, designer lamps, decorations, overlooking the rainforest and volcanoes. A storage room 4 m² or 45 ft² for cleaning utensils room. On the lower level there are 9 rooms of 27 m² or 291 ft², one especially for handicapped 30 m² or 323 ft², 1 superior room of 30 m² or 323 ft², all with hot shower, designer lamps, decoration , overlooking the rainforest and volcanoes. A storage room 4 m² or 45 ft² for cleaning utensils room. It has a house for the Manager of the Hotel, 130 m² or 1,400 ft² a level, which has a living room, dining room, kitchen, high ceilings, large windows with views, 3 bedrooms, bathroom with shower hot water, laundry area, terrace and garage area for 2 cars under the building. Additionally, the property has a house two levels for the owner of 57 m² or 613 ft². The lower level of 25 m² or 269 ft², has a corridor, a storage cellar, 2 bedrooms of 9 m², the upper level of 32 m² or 344 ft², has a bathroom with shower and overlooking the jungle, living room with extraordinary view, kitchenette with sink and refrigerator. The hotel has a reserve of 24,000 liters of fresh water and a large parking lot, as needs for staff and guests, plus the views from this hotel are extraordinary, the Tenorio Volcano, where its peak Montezuma has a green moss wall against the property that sometimes mysteriously disappears in the mist. On the west side, 5 Miravalles Volcano peaks close the horizon like a curtain of dramatic theater. The Hotel is sold fully equipped and is currently operating, reflecting a 44% occupancy annually. This hotel provides gains of 20%. Area 1.722 m² or 18.535 sq ft. Construction 1.320 m² or 14.208 sq ft. This hotel is located in the center of Sámara, very close to the beautiful Sámara beach. The hotel consists of twenty-four comfortable and tastefully decorated rooms, all with private balcony, air conditioning and ceiling fan, private bathroom with hot water, safe box, cable TV and wireless internet access, where eleven rooms have furniture new, opting for a more practical and current line. The hotel also has two swimming pools, a whirlpool, an Italian restaurant with pizzeria, with capacity for 90 people, private parking, administrative area, laundry room, as well as rest areas around the pool with beach umbrellas and chairs. The property has its own water well, solar water heaters, the structure is made in concrete, with decorations and finishes in bamboo and fine local woods. The hotel was built in 1993 and remodeled in 2004. It is sold fully furnished and working. The Hotel by its trajectory and location, is one of the most sought after and requested in the area, as well as its restaurant, this thanks to the commitment of quality, service and prices, where there are important contracts with travel agencies, which handle tourism groups local and international, especially European, so it has an excellent occupation throughout the year, even having verifiable reservation blocks until June 2020. Sámara is an ideal place to relax and have a good time. Here there is a wide variety of exotic plants and animals can be found, along with an impressive coral reef that is located near the coast. In the city, you will find everything from several supermarkets to a series of gift shops and entertainment centers. Spectacular 30 BR Hotel For Sale in San Jose - 12% annual investment return! 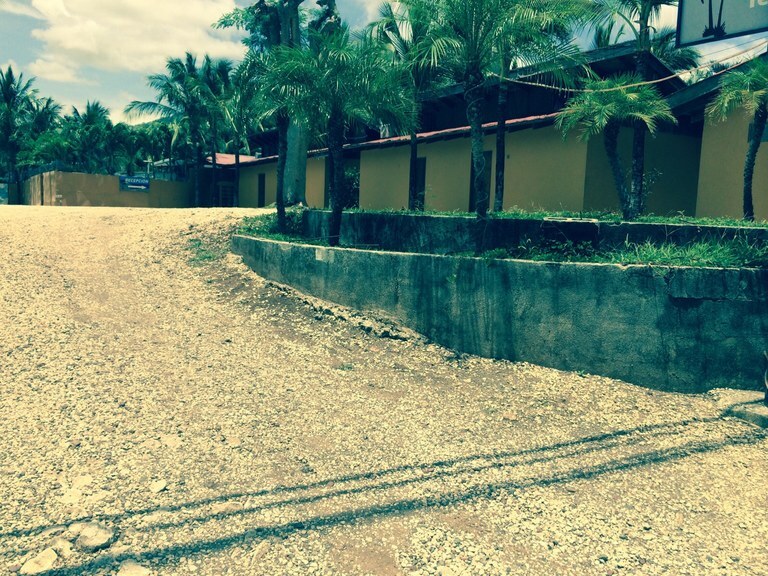 This hotel/resort/hostel is located in El Carmen, San José, Costa Rica, in county. This property with views is situated in the cloud forest of Costa Rica. The land area of this hotel/resort/hostel is 1,155.00 square meter (12,432.27 square feet), and it has an interior space of 1,155.00 square meter (12,432.27 square feet). 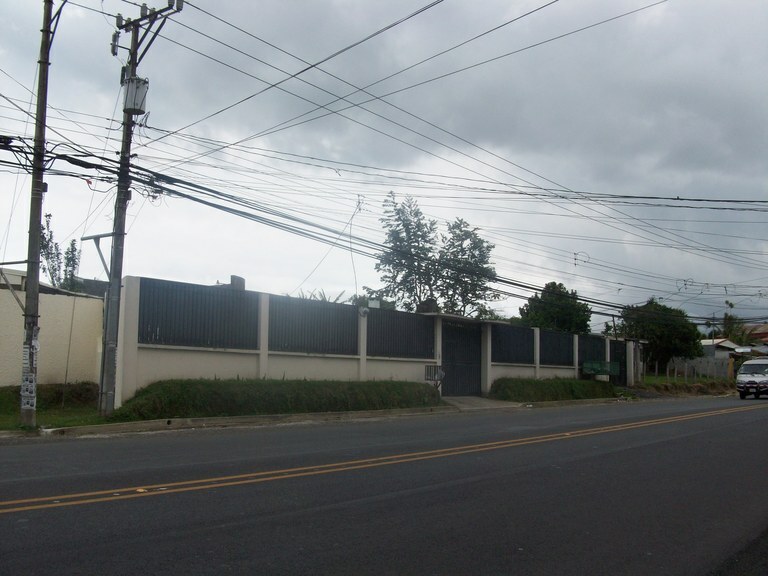 This hotel/resort/hostel is located in Sabanilla, San José, Costa Rica, in Montes de Oca county. This property with mountain view is situated in the rain forest of Costa Rica. 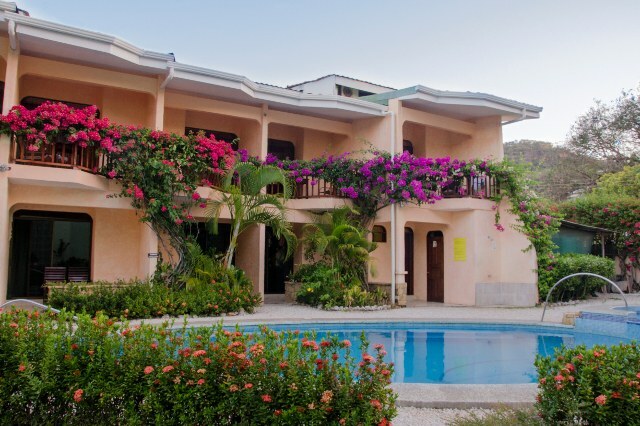 The land area of this hotel/resort/hostel is 1,900.00 square meter (20,451.35 square feet), and it has an interior space of 1,600.00 square meter (17,222.19 square feet). Publish your properties or earn referral fees on verified Costa Rica properties. Referring buyers and renters to any of the many verified realtor properties for sale, or for rent on the Costa Rica MLS is fast and easy. REGISTER, or CONTACT us for a free consultation! How To Buy Real Estate? What Region is Best For Me? MLS - How It Works? Why Choose Our Real Estate Network? © Copyright 2015 by Propertyshelf . All rights reserved.